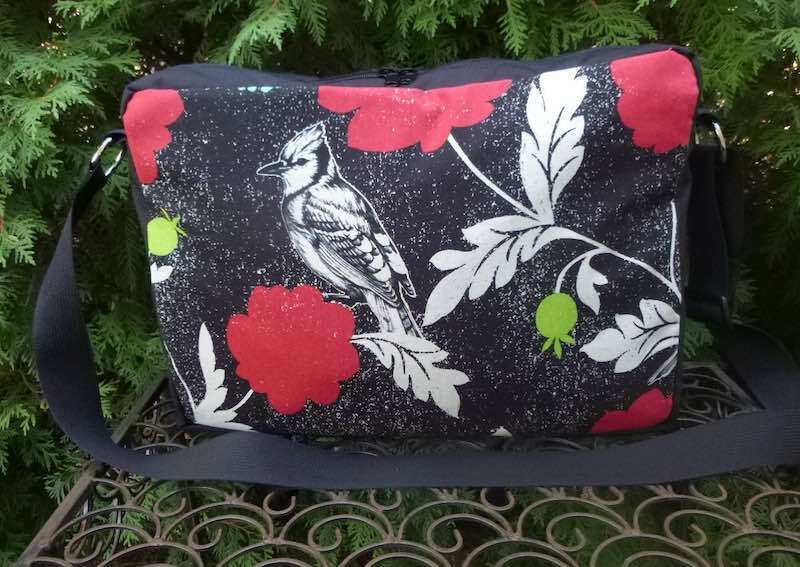 For those of you who prefer a tote with a zipper I designed The Honeysuckle. The deluxe version includes my popular Zoe Pocket Set. 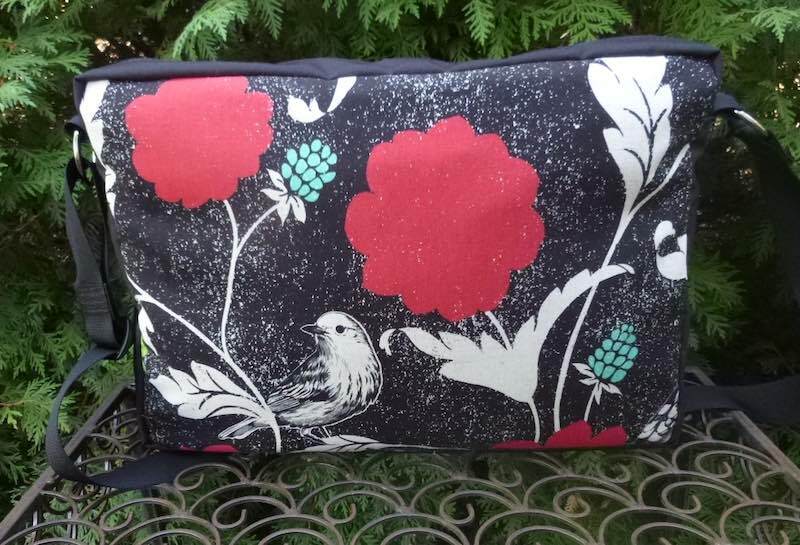 This bag features a stunning fabric with birds and flowers. Sure to be an eye-catcher!